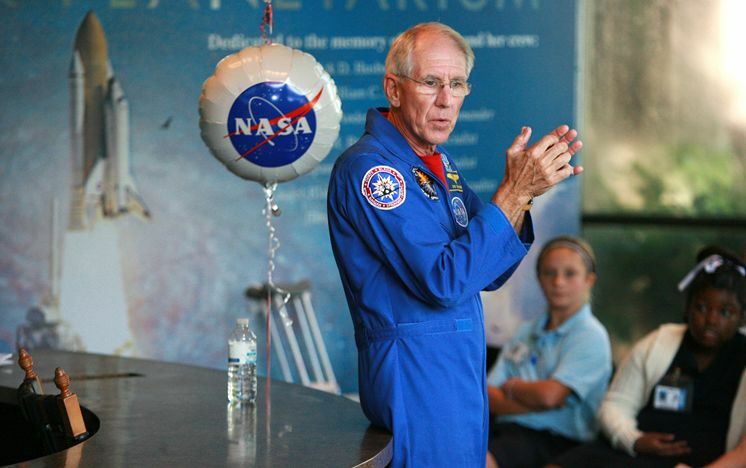 Robert C. Springer is a retired American astronaut and test pilot who flew as a mission specialist on two NASA space shuttle missions as well as a decorated aviator in the U.S. Marine Corps who flew more than 500 combat sorties during the Vietnam War. He will join us to open the Forum & Expo, speaking about his experiences with NASA as well as Director of Quality Systems, Integrated Defense Systems with Boeing. He is often called upon by NASA and other companies to help with the development and safety of deep-space travel vehicles. Gather with other attendees at a complimentary cocktail reception as we close the Forum & Expo. The annual banquet will consist of installation of the new IMSA Board of Directors, dinner, and "The Blues Brothers." The Jake and Elwood Blues Revue is the complete Blues Brothers™ tribute. These amazing impersonators have been performing for more than 15 years across the globe. 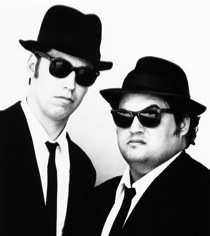 Based in Orlando, Florida, this incredible duo was the original Blues Brothers™ cast at Universal Studios theme park in Orlando, Florida. Celebrate summer at Gaylord Palms’ annual SummerFest event. There are no additional fees or admission charges to the resort’s attractions and activities. More registration options to meet your needs and budget! Expand your knowledge, increase your expertise and obtain CECs and IMSA Certifications with seminars, technical sessions, an expansive expo and unique networking opportunities. The IMSA hotel room block is almost full and the discounted rate will not be available after June 30th so be sure to book now!